The perfect way to dine in style! Featuring the captivating Tall Tails artwork, this adorable lunch bag has delicate printed hearts to detail and a rich colour palette of lilac, mauve and stone grey. The reverse is finished with a repeat pattern of the artwork in lilac tones, alongside flowers and butterflies to embellish. Beautifully crafted from durable, wipe clean neoprene, it can be carried with the comfortable purple handles and has a zip fastening to close. With ample interior space for yummy snacks and treats, it is the dreamiest way to dine on the go! A lightweight bag to carry daily belongings! Embellished with the sweet Catch Me artwork in subtle shades of lime, ruby and blush pink, the bag reads ‘“Hurry up, or we’ll be late for school!” puffed Poppi’ at the top. The reverse features an adorable repeat print of White Bunny, flowers and butterflies, with a cherry red trim and straps to carry. Perfect for school, the gym, day to day activities and adventures, it is a delightful addition to any wardrobe! 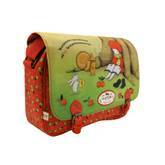 A classic satchel with a delightful Poppi Loves twist! 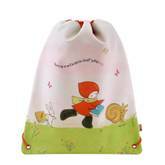 Beautifully embellished with the oh-so sweet Reading Out Loud artwork, the bag features Poppi reading to her animal friends beneath a tree, with the quote ‘“We can lose ourselves in a book, White Bunny” said Poppi, “but we can find ourselves there too”’. Finished in rich forest green and ruby red hues, the satchel is detailed with scrumptious printed apples along the sides and back. Carry with the adjustable red strap, and open the Velcro flap to reveal the interior. The main compartment has ample space for daily belongings, along with an extra zipped pocket for treasured accessories and a mobile phone holder. With a further pocket at the front of the bag for easy access storage, classic leatherette buckles and an adorable Poppi Loves embellishment attached to the strap, this satchel is all about the little details. Ideal for school, college or dreamy adventures, it is a must-have accessory! 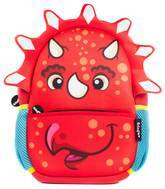 Toddler backpack for boys displaying a funny RED DINOSAUR with 3D spikes and blue mesh pockets either side. 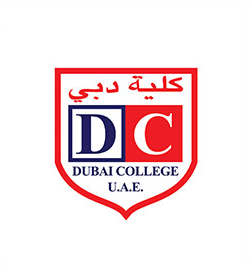 Large capacity compartments can easily store all books, stationary and snacks for school. The neoprene material allows the bag to be extremely comfortable and soft without bringing down the quality of the product. 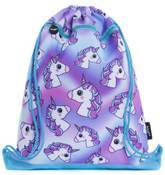 Cute backpack, showing a magical unicorn print with a purple background and blue accents on the zippers, ideal for girls starting school and looking for a cool way to store their belongings. 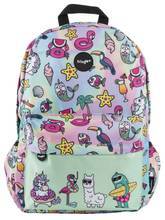 Best bag for kids aged 8 to 16 due to the padded adjustable straps that are for comfort as well as allowing the backpack to fit your anyone perfectly. Address label inside the main compartment assuring no mix ups. Combining practicality with style we have created something very unique and trendy. Our stunning unicorn kids drawstring bag is superb for tucking away school accessories, PE kit, travel items as well as beach blankets. The light weight material and large copacity will allow you to pack away all your favourite items as well as ensure comfort throughout the day. 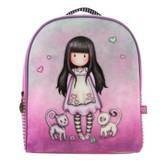 Adorable girls backpack, suitable for girls aged 8 to 16 starting school or in need of a bag for weekend outings. 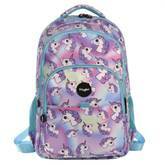 Cool purple holographic background with blue zipper accents and a unicorn print all over. As well as being a cute backpack it's a very practical way to store all your school stationary and other belonging with the multiple compartments the bag offers. 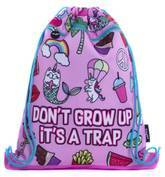 Cute girls' drawstring bag pink and purple themed with adorable doodles and bold lettering reading 'DON'T GROW UP IT'S A TRAP'. Great for carrying school clothes or school supplies. Two compartments allow for more organization in your drawstring bag with one being secured with a zip puller with the FRINGOO logo on it, to keep all your belongings safe. 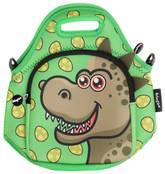 Whimsical GREEN DINO print is a vibrant and imaginative bag for your little boy that he will fall in love with and make packing to school much more enjoyable. 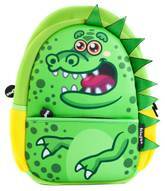 The fun and cute characters are bound to attract the attention of other kids making your boy the coolest in school. No need to say that this design is the biggest hit with boys. Whilst the practicality is massively appreciated by parents. 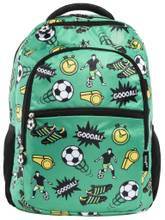 The bright green football field lunch bag is thoroughly insulated keeping food fresh throughout the day. Made out of wipe-clean interior it is easy to maintain throughout the school year. Additional Junior Football Backpack and Drawstring bag are available. 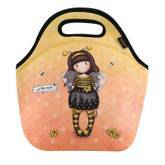 Featuring the oh-so sweet Bee-Loved (Just Bee-Cause) artwork, this adorable lunch bag has delicate floral prints to detail and a sun-dappled colour palette of apricot, peach and jet black. The reverse is finished with a repeat pattern of the artwork in golden yellow tones, alongside foxes, bunnies and birds to embellish. Beautifully crafted from durable, wipe clean neoprene, it can be carried with the comfortable black handles and has a zip fastening to close. 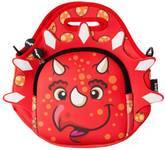 Red Dino themed kids lunch bag has an adorable zigzagged 3D detail around the dinosaurs head. 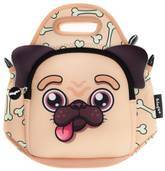 Two, zipped compartments are great for storying away and carrying yummy lunch, water bottle, treats as well as toys. Added shoulder strap and carry handle allows the little one to feel independent whilst attending nursery or school. Our gamer lunch bag is divided in two double zip compartment. The sturdy, fully insulated design is ideal for packed lunch boxes, fresh fruit, drink bottles and juice cartons as well as other healthy treats. 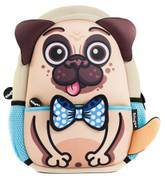 Funny PUG toddler backpack, suitable for boys and girls. 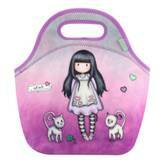 Great multi use bag can be used for school, as a lunch bag or even for weekend outings. 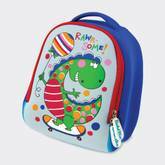 Perfect as a gift for a toddler just starting nursery or school as its a very spacious bag and due to being made out of neoprene comfortable and adjustable, would come in great use. This kids backpack is bound to make you dreamy. The mesmerising doughnut, rainbow, unicorn and caticorn pattern is set on galaxy like background, whist the front pocket is the centre of attention with its bold writing and bright pink background. The backpack itself is made out of high quality, water resistant nylon material and is super light weight. 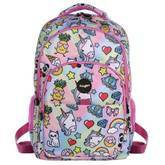 Perfect back to school rucksack for girls. 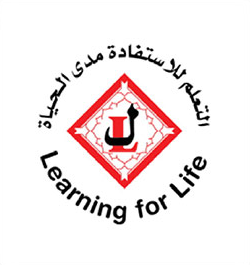 Large in size it can carry fair amount of notebooks, text books, pencil cases, lunch boxes, etc. 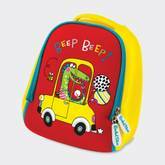 This super attractive rucksack in a fun car and crocodile design, combines fun and function perfectly. With a funky silk screen printed design on coloured neoprene- which is machine washable at low temperature. 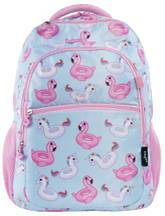 Ideal for school, travel or a trip to the swimming pool! It has adjustable webbing straps and a long zip for easy access. 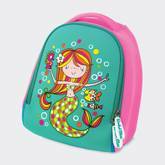 This super attractive rucksack in a cute mermaid design, combines fun and function perfectly. With a funky silk screen printed design on coloured neoprene- which is machine washable at low temperature. 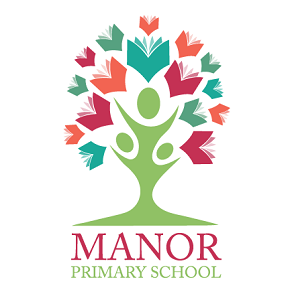 Ideal for school, travel or a trip to the swimming pool! It has adjustable webbing straps and a long zip for easy access. Detailed with the captivating Tall Tails artwork, the bag is decorated with delightful printed hearts in a sweet candy pink, mauve and lilac colour palette. 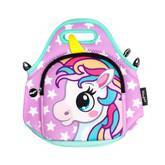 Our Believe In Unicorn lunch bag is bound to get your child noticed. This unique design is specially created for our unicorn lovers and displays dark blue exterior with unique doodle pattern and rainbow unicorns. Through double zip closure you will find two large main compartments that are fully insulated keeping food fresh throughout the day. 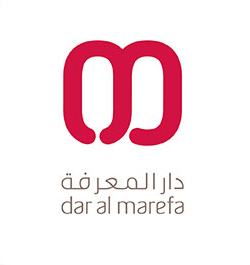 Each bag benefits from having wipe clean inner lining allowing the bag to be easy maintainable. 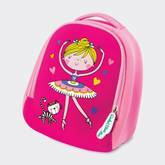 Cute girl's backpack ideal for school use to store stationary, toys and snacks. Cool rainbow pastel background with funny doodle designs all over. 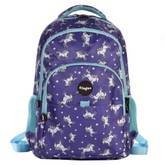 The padded adjustable straps offer you to fit the backpack to your child, as well as the padded back for extra comfort. It's a great way to ensure all your belongings are packed safely into one cute bag. 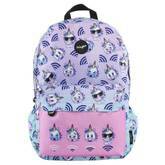 Unicorn Wifi teenage backpack for girls is just something else. The light pastel pink front pocket contrasts with the light blue, purple ombre background. Once opened explore the large main compartment with built in laptop sleeve and smaller zipped pocket. 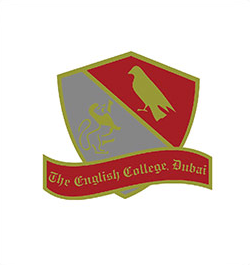 Plenty of space for school essentials, day to day accessories, lunch and loads more. Ideal rucksack for young kids and teenagers that are in need of good quality, water resistant backpack that has plenty of space for all their belongings. 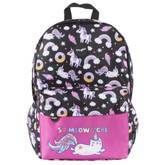 Unbelievably cute unicorn and flamingo shape floaties pattern is now available as a junior backpack. The summery, light blue school rucksack is perfect for older kids / teenagers that just love to show off their sense of style. Made out light weight, water resistant material - it will hardly add any weight to your day to day life. The spacious interior is designed to provide plenty of room for daily school essentials as well as accessories and even lunch boxes. 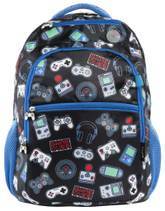 Ultra light weight, game themed backpack for boys. 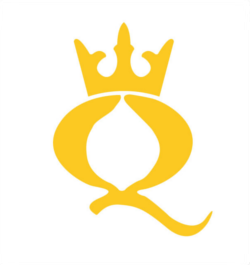 The unique junior rucksack is made out of water-resistant material ensuring that all school essentials are stored properly throughout the school day. The spacious main compartment is designed for school notebooks, text books, pencil case as well as other school accessories and laptop. At the front of the backpack there are additional three zipped compartment for smaller items.